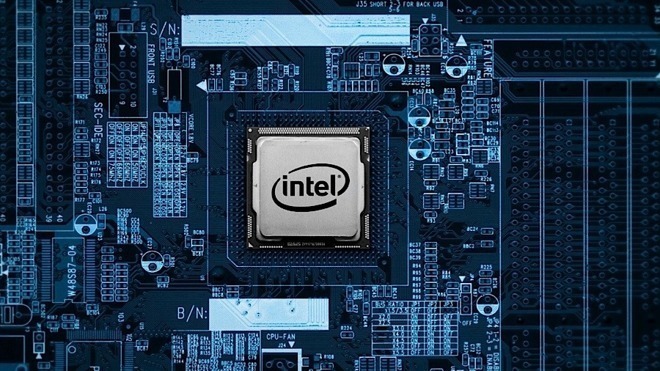 Intel has confirmed it intends to create its own discrete graphics processing chips by 2020, a move that opens up the possibility of Apple using discrete Intel GPUs across its laptop and desktop Mac lines. Initially revealed by CEO Brian Krzanich during an analyst event in early June, Intel plans to offer its discrete GPU in just a few years, reports MarketWatch. An official Intel Twitter account confirmed the news, first by noting the 2020 target date, then by retweeting the story. Intel's intention is to provide the discrete GPUs to enterprise and consumer markets. For enterprise, Intel wants to provide its discrete GPUs for use in data centers, powering machine learning and AI in a similar way existing GPU technology from AMD and Nvidia are used. In the consumer market, Intel will be directly competing against Nvidia and AMD, possibly by offering graphics cards for desktop computers or supplying notebook producers with GPUs. Intel does already provide integrated graphics, which is a feature of its processor lines, but a discrete card typically provides more performance than the integrated GPU, making Intel's current graphics offering appear less desirable. Intel has seemingly already acknowledged the lower performance of its own integrated graphics, after revealing G-series processors in January that combined Intel CPUs with an onboard AMD GPU, providing the equivalent of discrete graphics performance on the same board as the processor. Due to the significant effort required to create a new GPU architecture that can compete with AMD and Nvidia, Intel is likely to have worked on the project for some time already if it is to meet its 2020 target. In November 2017, Intel hired Raja Koduri, formerly the head of AMD's graphics arm and credited with improving the Radeon brand, to head up its graphics and compute projects. While Nvidia and AMD's dominance in the GPU market over the last two decades may be hard for Intel to crack, the processor producer could be in a good position to create discrete GPUs that work better with its own CPUs than its rivals. This synergy could make an Intel CPU and GPU combination an attractive prospect for notebook producers, including Apple. Current 15-inch MacBook Pro models include both Intel-based integrated graphics and AMD Radeon discrete graphics, which are used depending on the application's performance needs. The introduction of a discrete Intel GPU could give Apple more options for what to include in a future MacBook Pro, especially if there is an extra benefit in the Intel GPU and CPU combination other than performance. For other Mac products, Intel's integrated graphics are offered alongside AMD Radeon discrete graphics, such as the integrated Intel Iris Plus Graphics 640 in the entry-level iMac against the discrete AMD Radeon Pro GPUs in the higher models, while the iMac Pro offers AMD's Vega GPUs. If acceptable to Apple, there is the prospect of Intel offered for both integrated and discrete graphics across the board. 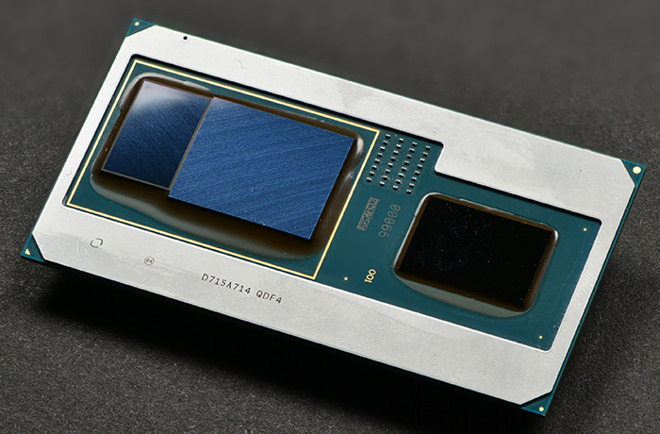 Intel's attempt to join the discrete GPU market could also apply pressure on AMD and Nvidia, especially considering Intel's size and experience. The sudden appearance of a viable competitor may force the incumbent industry leaders to make bigger moves forward in performance, if only to make it harder for the relative newcomer to find a consumer audience.